Massage manEdger allows you to do more with less effort – it's so easy to use and saves you time with your daily management activities. Submit 3rd party insurance claims for your patients. 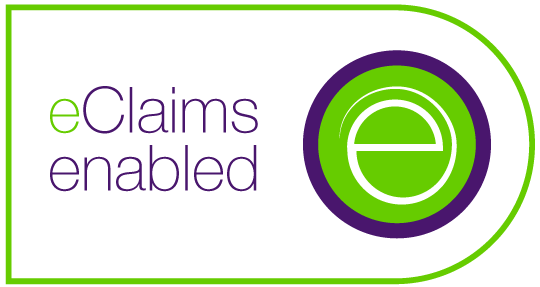 The TELUS Health eClaims service is an integral part of Massage manEdger’s billing process. The unified integration of the eClaims service saves you or your office staff precious time by eliminating the need to double enter patient and treatment information. Communicate with your entire patient list quickly and conveniently. Massage manEdger comes with its own mass email tools that interfaces directly with your contact list allowing you to easily communicate with your patients. The system allows you to group your contacts into mailing lists and send information or promotions to individual patients, specific patient groups or all your patients.